Audi Sport customer racing tackles the second season of the WTCR with a strong driver quartet. The Audi Sport drivers Gordon Shedden, Jean-Karl Vernay and Frédéric Vervisch will again helm the Audi RS 3 LMS in the world’s TCR racing series. Niels Langeveld joins the line-up as a newcomer to the brand’s driver squad. “Niels Langeveld has performed consistently well in the ADAC TCR Germany over the last two years and he has impressed us.” The 30-year-old Dutchman concluded the 2017 season in fifth place. Last season, he raised his game with his Racing One team. 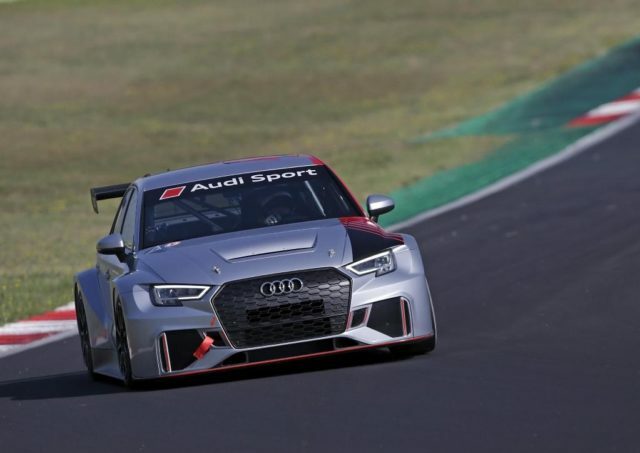 The Dutchman at times led the points, celebrated two victories in the fight for the title and finished the season as the best Audi RS 3 LMS driver in a 28-strong field on third place. In 2016, he won the Seat Leon Eurocup inside the Volkswagen Group. Langeveld will team up with Frédéric Vervisch to compete for Comtoyou Team Audi Sport. Last year, the Belgian scored seven podium results in the FIA WTCR, including a win at the finale in Macau. Already in January this season, Vervisch won the Dubai 24 Hours at the wheel of an Audi R8 LMS. 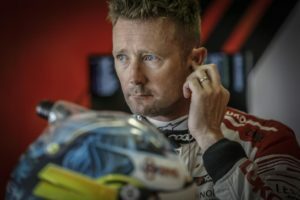 The 39-year-old Scotsman Gordon Shedden made his debut with Audi Sport last year. His most notable results were a pole position, one victory and a third place. 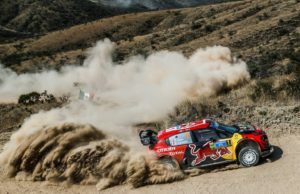 He will again be joined in the cockpit by his French teammate Jean-Karl Vernay. 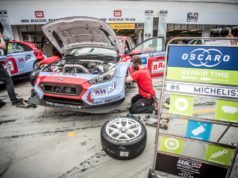 The 31-year-old professional racer yielded two pole positions and four victories in the FIA WTCR and finished the season in fifth place as the best Audi driver. At the wheel of an Audi RS 3 LMS, he also netted the sixth championship title of his career in the TCR Benelux and achieved second in the TCR Europe.